Your creative sweet confections are made with precision in order to consistently deliver a rich and delectable experience that customers crave. This is all the more reason you should entrust the safekeeping of your indulgent candy and chocolate to premium packaging. 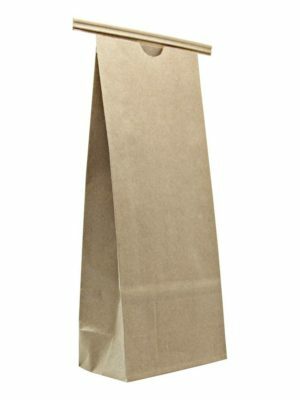 Our superior food grade laminated bags are designed to provide exceptional protection that will keep your treats fresher longer. Exposure to air, humidity, heat and light can quickly degrade candy and chocolate and cause them to spoil. Our superior containers create a vital dry and protective environment while effectively blocking these elements. PBFY’s ideal bags and pouches keep moisture out of hard candy while retaining moisture in creamy chocolate or soft candies. Our durable packaging helps prevent punctures and tears, and creates an airtight seal after opening and between uses with our convenient reclosable zippers which appeal to customers and can give your brand a competitive edge. 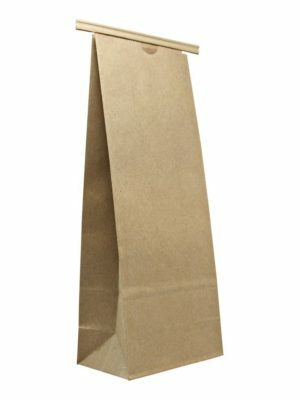 We offer a multitude of sizes, from sample sized bags that are ideal in gourmet gift ensembles to larger economy bags to suit your marketing needs. 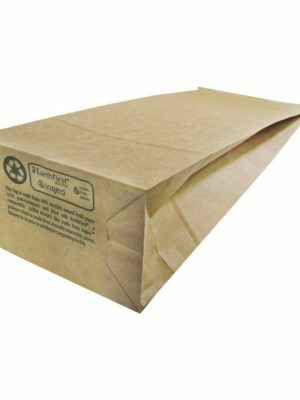 Our bags and pouches are lightweight, easy to store and ready to use by customers. Select from our wide selection of styles and sleek finishes of foil, eye-catching metallics as well as dramatic colors to complement your brand or logo. Showcase your tantalizing treats to customers by customizing your bags and pouches with our built-in oval or strip windows and specialized printing options for a polished look. Incorporate our functional features such as tear notches, resealable zip closures, one-way degassing valves and more to give your customers a superior experience. Our bags and pouches expand and are easy to fill. They’re designed to either stand upright on shelves or suspend from hanging holes for outstanding visibility. Win over repeat customers because your professionally packaged candies and chocolate will be in constant demand!